A Couple of Craft Addicts: OUR FIRST GIVEAWAY! We are posting our first give away for A Couple of Craft Addicts. Here is what you could win. . .
A free digital greeting card with 25 prints and envelopes. 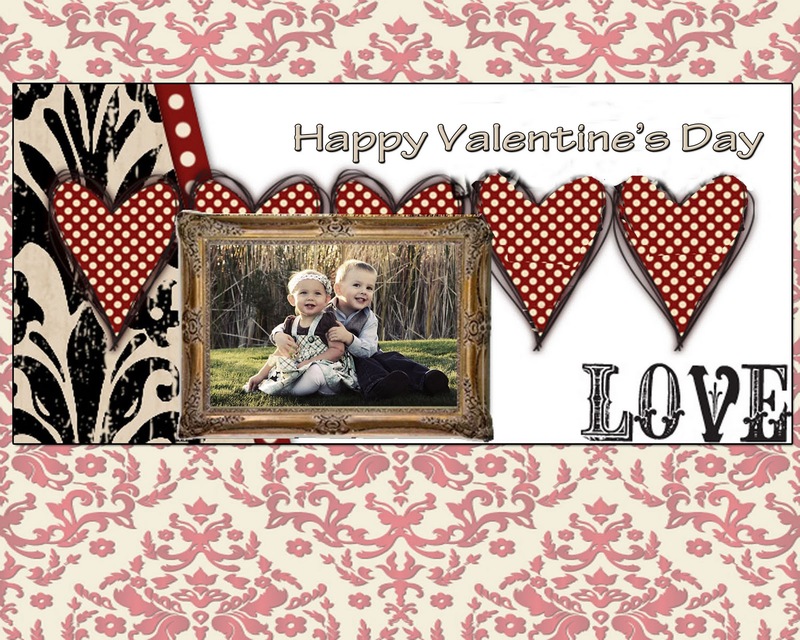 This give away can be used for birth announcements, thank you cards, birthday/party invitations, or in honor of February, Valentine's Day cards. It will be specially designed for you and your taste. Good luck to everyone. Spread the word. The winner will be announced on Jan 26th. I will link to it from my blog! I don't know how to make it a favorite?? It is the the design menu but the link is fine too. Thanks for the comment.